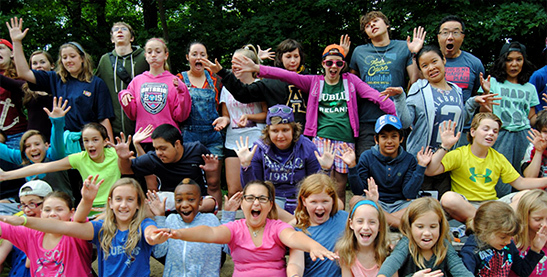 Cairn is three Christian summer camp programs joined together by our Mission. We are owned and operated by the Presbyterian Church in Canada. 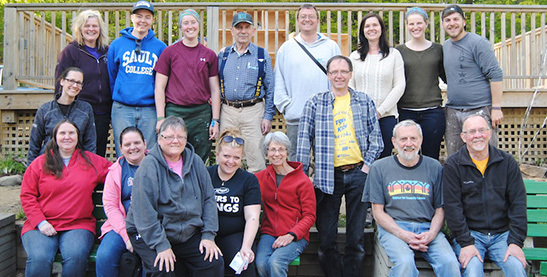 The Synod of Central, Northeastern Ontario and Bermuda manages the day to day operations of our programs. 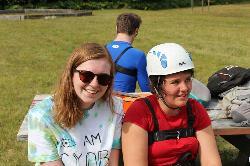 We offer a variety of camp sessions and daily activities at both Glen Mhor. Our camp sessions provide something for every camper's interests, from traditional overnight camp programming to specialized sports and arts camps. We select our programmes at Cairn to allow for holistic growth and development of both our campers and staff. We at the Glen Mhor Outdoor Centre help students make opportunity out of challenge. We believe that each student deserves the chance to challenge themselves in a new way, allowing them to learn and grow within a supportive, encouraging community. 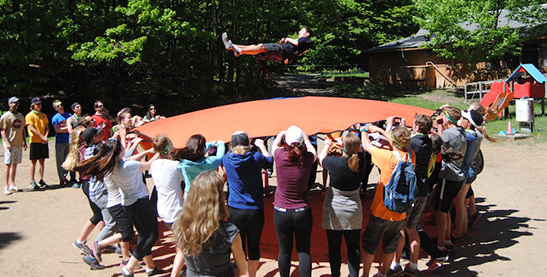 Give your class a fun and fulfilling Outdoor Ed experience at Glen Mhor this spring. Ever wonder what the extraordinary world looks like? Whether it's working on our summer staff, volunteering, having your church experience camp, or donating to support our ministry, we'd love to have you join us. Here's how you can get involved. Korza shares a poem that she wrote at the end of the summer and writes about finding a home at Cairn. 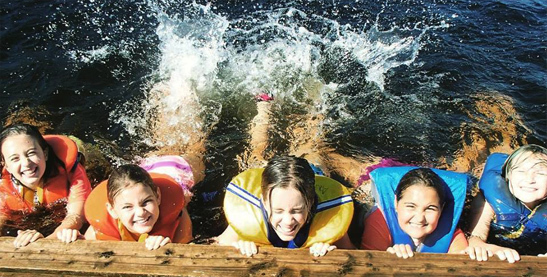 Swaylo shares some of the memories that made her summer extraordinary.